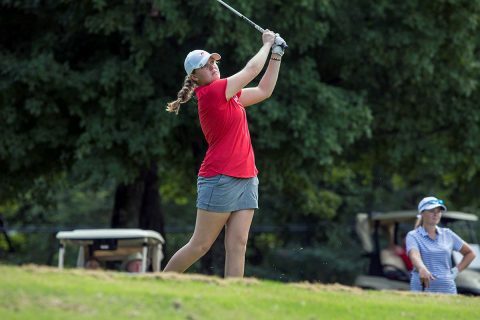 Riley Cooper | Clarksville Sports Network - Clarksville Tennessee's most trusted source for sports, including Austin Peay State University. 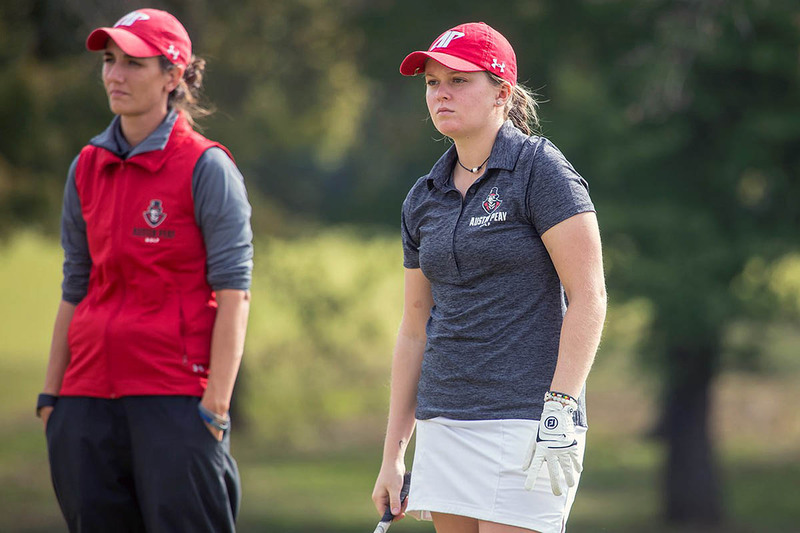 Clarksville, TN – After so much time in sunny Florida, Austin Peay State University (APSU) women’s golf team will play its final two regular season tournaments in the Bluegrass State, beginning with this weekend’s Colonel Classic. 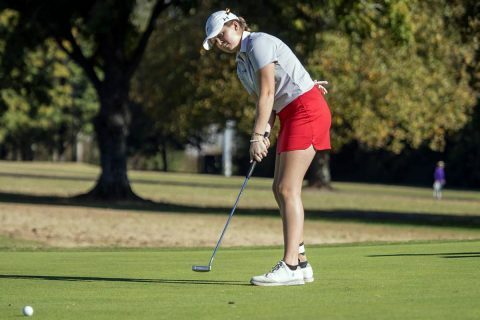 The two-day event, hosted by Eastern Kentucky at the Club at Arlington, begins Friday in Richmond. 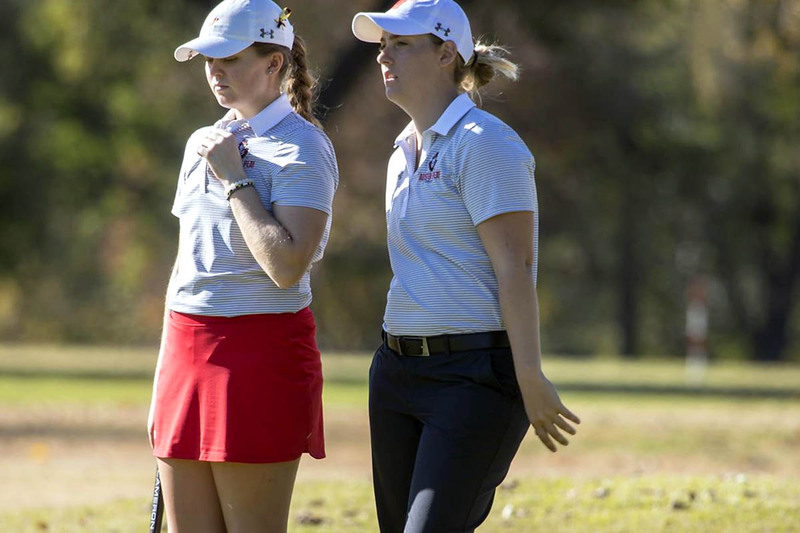 Dade City, FL – Back-to-back rounds in the 290s have the Austin Peay State University (APSU) women’s golf in the upper-half of competitors through 36 holes at the Spring Break Shootout, hosted jointly by Western Kentucky and Florida Gulf Coast at Lake Jovita Golf Club. Clarksville, TN – The Austin Peay State University (APSU) women’s golf has one spring round under its belt; now, the Govs get their first full-fledged tournament underway Monday at the Spring Break Shootout, a joint venture hosted by Western Kentucky and Florida Gulf Coast in Dade City, Florida. 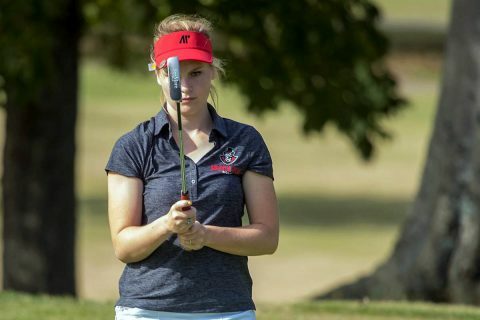 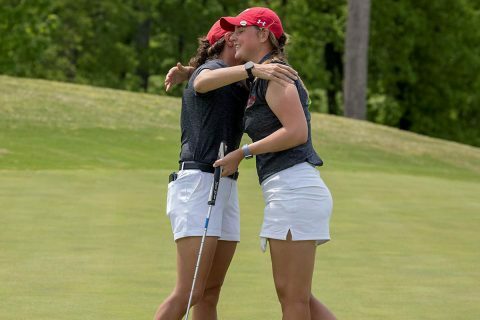 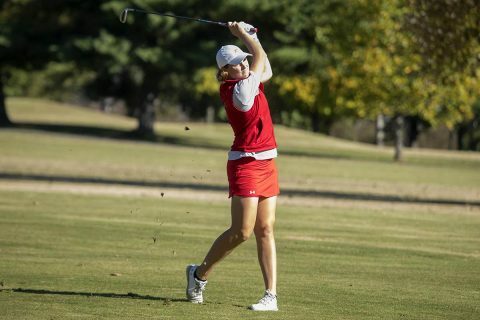 Brentwood, TN – Austin Peay State University (APSU) women’s golf team has been slated to finish fourth in the Ohio Valley Conference via a vote of the league head coaches, released Tuesday. 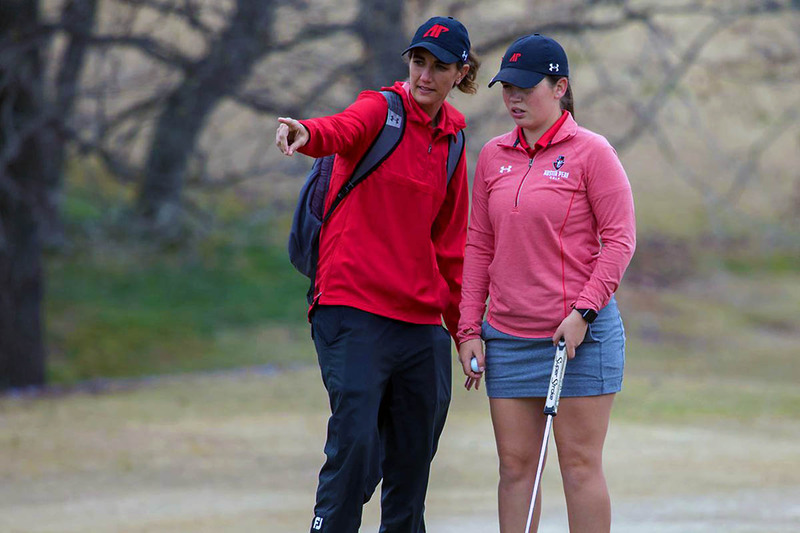 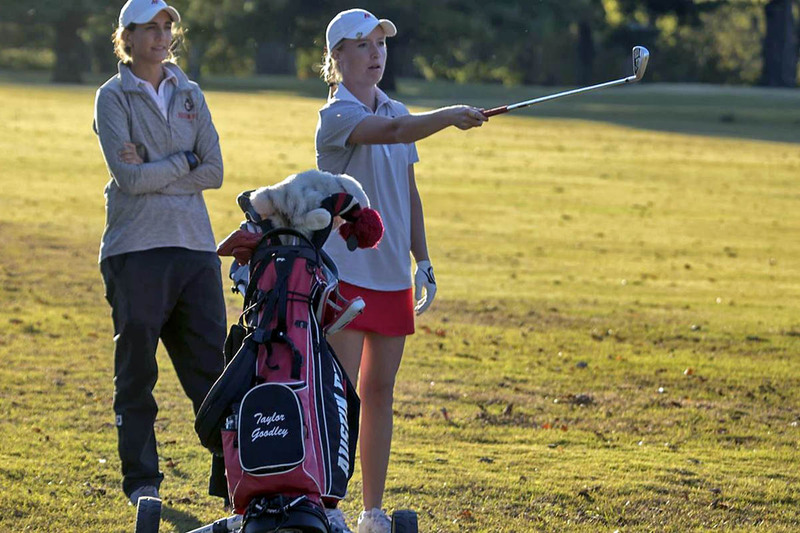 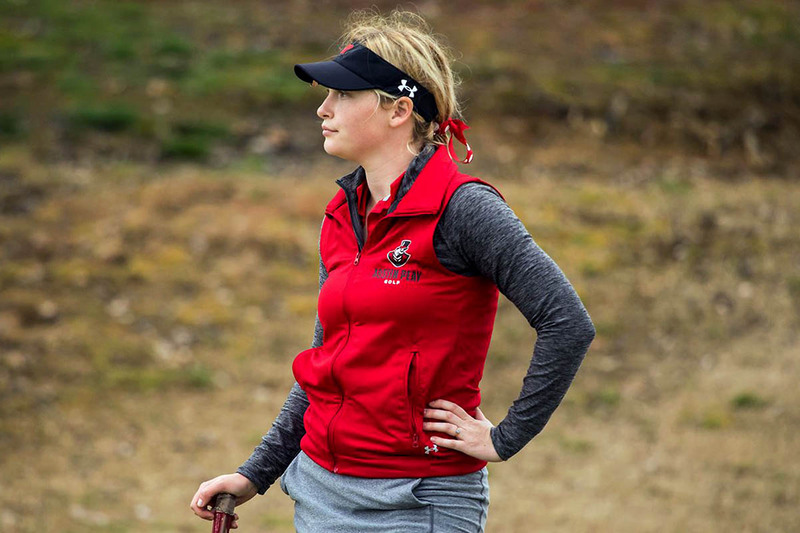 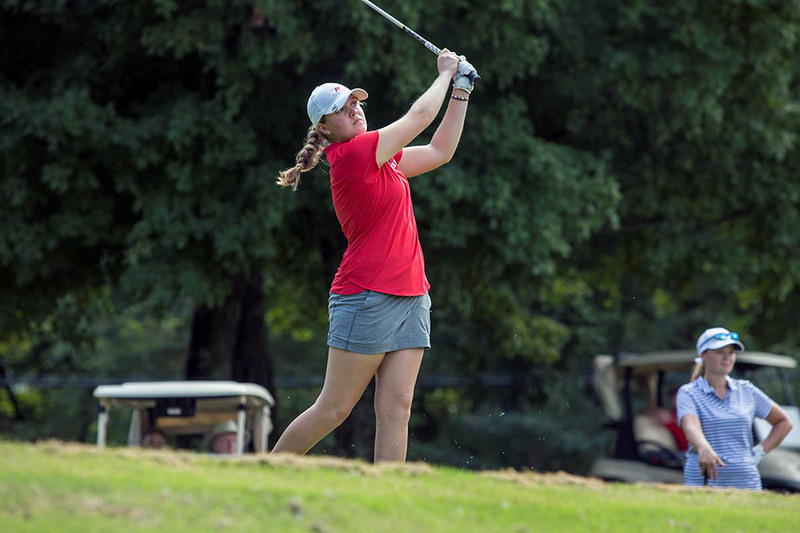 Franklin, TN – The cold didn’t bother Austin Peay State University (APSU) women’s golf, which braved the elements and came away victorious in a heads-up contest against Lipscomb at Temple Hills Country Club, Saturday.